Discussion in 'Vendor Showcase' started by gcextreme, Aug 27, 2013. Hello, My name is Glenn, aka gcextreme. I am a long time Ranger enthusiast. I currently own 2 Rangers, a 98 and a 99. Before those, my first vehicle was a 95 Ranger, 2wd 5speed 2.3L reg cab. I love my rangers with a passion. My 99 Ranger is tricked out and looks awesome. I have more money into it than it will ever be worth! As a side job, I created my own web design and graphics business. 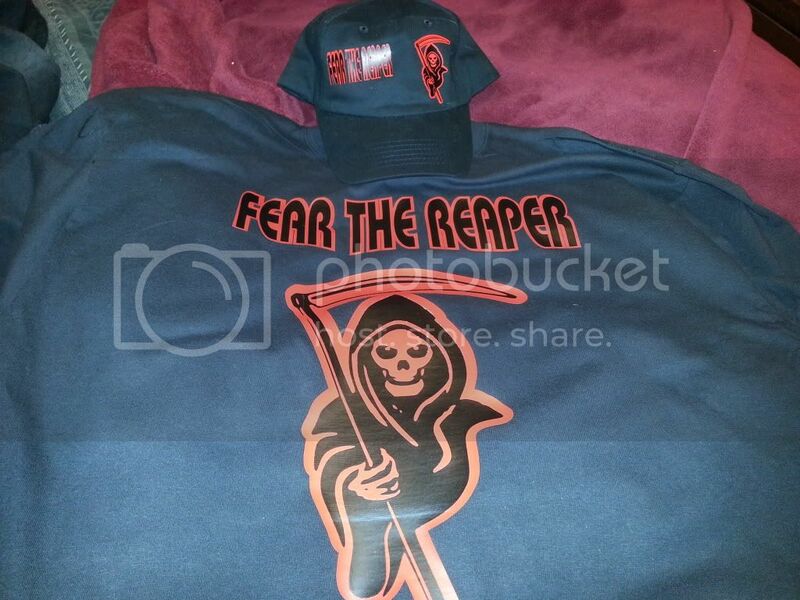 I do custom vinyl graphics and shirts (soon hats!). I am a registered business, I have a Federal EIN and Minnesota State Tax ID number. So I am a legit business!! Do business with me, if you want to support a fellow Ranger owner and RangerForum member. Don't expect to have your product shipped the next day....I do this in my spare time, lead time is 1 week or longer depending on custom requests! Remember, MONEY TALKS. You ask me if I can do something for you, I will give you a quote. The faster I get payment, the sooner I start on your project! 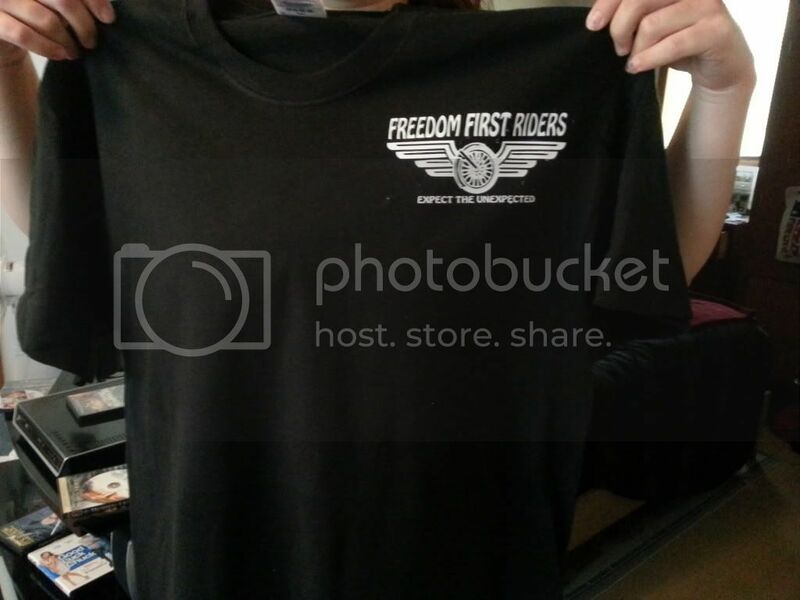 All graphics are High Quality ORACAL Siserweed Heat Transfer Vinyl. 2. GRAPHIC COLOR(S). What color or colors. Some colors are more expensive than others. 3. FONTS. Provide me a font name, or a link to download the font you want. 5. SHIRT COLOR. Solid Colors Only for now. 6. GRAPHIC LOCATIONS. Where do you want the graphics, front, back, top, bottom, left/right, etc. I will also accept Checks/Money Orders. Custom Items WILL NOT be made/cut, until payment is received. I will get more colors of shirts soon, and more sizes. I will also be getting more colors of vinyl material for shirts soon too!! I now have RED vinyl available for shirts. So black shirts with white and red vinyl graphics! Just purchased a Hat Heat Press machine for doing custom vinyl graphic hats! !